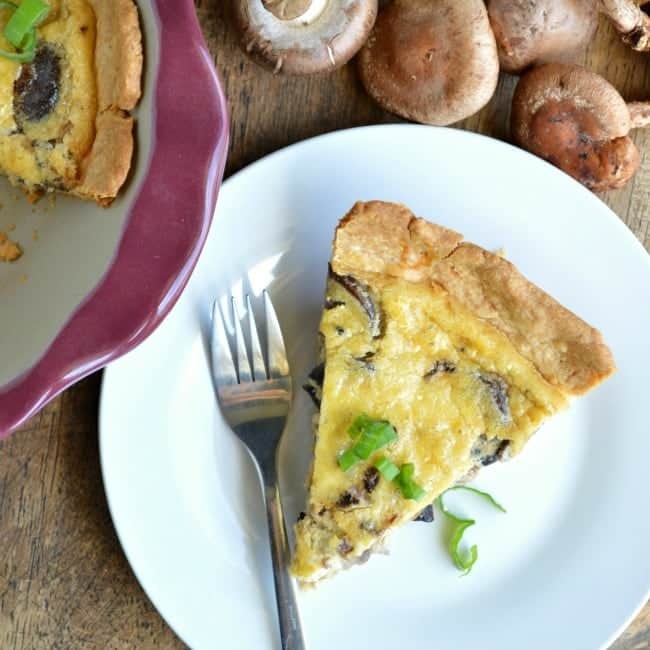 A simple quiche recipe loaded with fresh mushrooms and creamy fontina cheese. 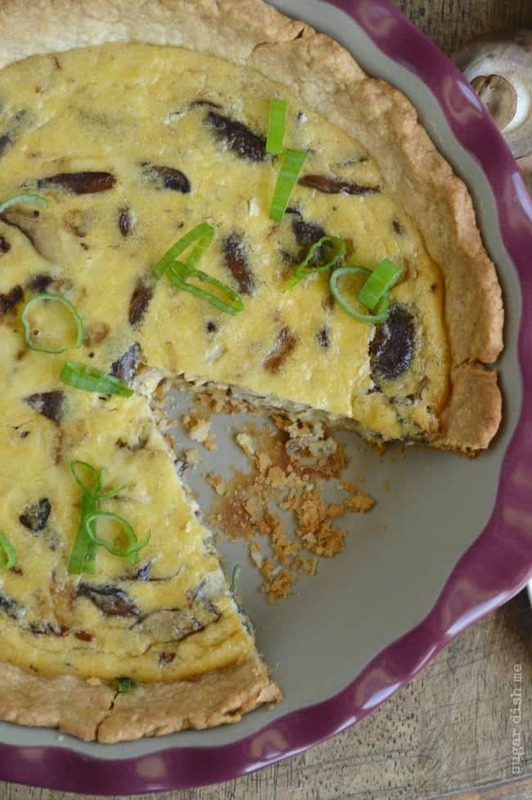 Mushroom and Fontina Quiche is the perfect brunch recipe. Something about spring makes me want to brunch all the recipes. I have waved the magic brunch wand over everything from Enchiladas (omg so good) to Tacos to Burgers to Brussels Sprouts. Quiche is one of those things that always qualifies as brunch in my mind, and this Mushroom and Fontina Quiche is no exception. The first time I ever had quiche was as a kid when my mom worked for this restaurant called Grady’s. They served the Quiche of the Day because in the early 90’s that was very hip and cool. It was like the 1991 version of avocado toast. So usually when we had food from mom’s work it was this Mesquite Grilled Chicken that I was completely obsessed with, with a side of rice pilaf and all the other carbs I could find. Other things that were super cool in the 90’s: carbs. So anyway, I think one day I thought it would be majorly grown up to try quiche. It was probably broccoli. I have always really liked broccoli. Quiche with broccoli is probably a super weird thing for a kid to love, but I was totally sold. I have a feeling it had something to do with the pie crust a.k.a. carbs. I don’t make it often because my kids are not as cool as me and will ONLY eat scrambled eggs and they ONLY like raw broccoli. 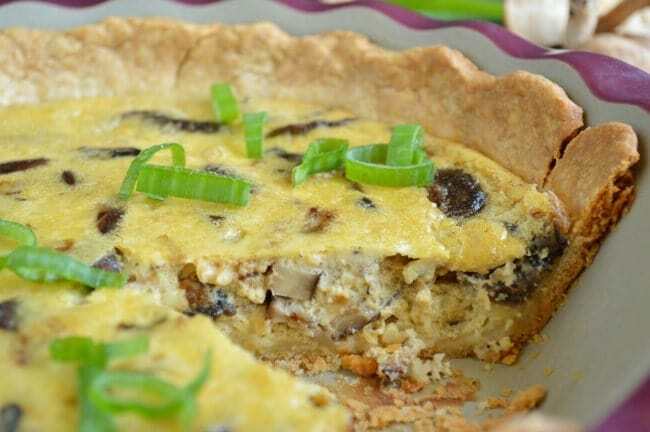 Egg pie with mushrooms? You can forget it. But because it’s spring and because I had this major desire to buy all the bulk mushrooms at the grocery store, I made Mushroom Quiche with mild melty Fontina cheese. Then Chad and I ate it every day for a week. The sacrifices I make for you guys, I swear. If you are not familiar with quiche-making, this is an ultra basic recipe. 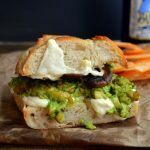 You can really sub in whatever you’d like in place of the mushrooms, and you can use another type of cheese if Fontina is not on your grocery store radar. Spinach makes for great quiche. So do peppers, onions, ham, sausage – go crazy. I went with mushrooms and Fontina cheese because of the aforementioned binge-mushroom-buying. I also saved some major time by using a prepared refrigerated pie crust. You can definitely use your own favorite pie crust recipe, but with a prepared pie crust this recipe is like 10 minutes of hands-on time, and that’s it. So obviously I think you should make your quiche with mushrooms and Fontina cheese, but I’d loooove to hear about your favorite egg pie add-ins. Tell me tell me. 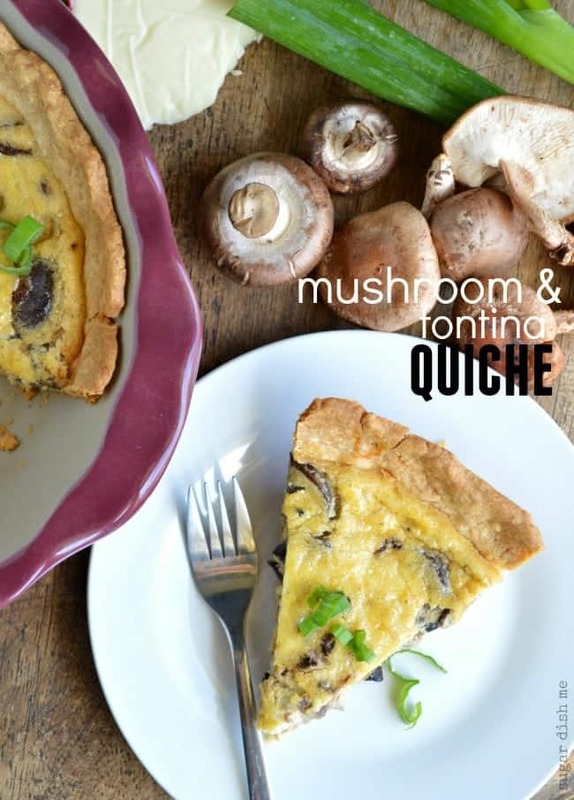 A basic quiche recipe loaded with mushrooms and delicious Fontina cheese. 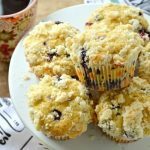 This makes a fantastic brunch and is an easy recipe to adapt for your own add-ins. Preheat the oven to 350F. Unroll or roll out your refrigerated pie crust and fit it into a 9-inch pie plate. Shape the edges with your fingers and perforate the bottom all over with a fork. Cover and refrigerate until you are ready to fill it. In a medium skillet melt the butter. Add the mushrooms and sprinkle with the kosher salt. Cook over medium high heat stirring occasionally until all the liquid has cooked out of the mushrooms, about 10 minutes. While the mushrooms cook, make the quiche filling. In a large bowl beat together the eggs, cream, and milk. Stir in the cheese, salt & pepper, and nutmeg. 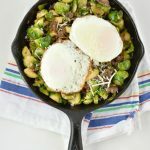 When the mushrooms have cooked, add them to the egg mixture just a little at a time (they will be hot and you don't want to scramble the eggs. Adding them slowly while stirring will gradually bring up that egg temperature). Pour the mixture into the prepared pie crust and bake for 50-60 minutes. I’m standing in solidarity with you…carbs + the 90’s! Those were the good old days. 🙂 Love our quiche here, especially spinach (just for me) or a traditional quiche Lorraine. 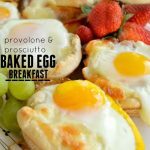 Enjoy your day (and your carbs)! This is the type of dish that eats well all day, from breakfast to a midnight snack. Well done! I love mushrooms so much.